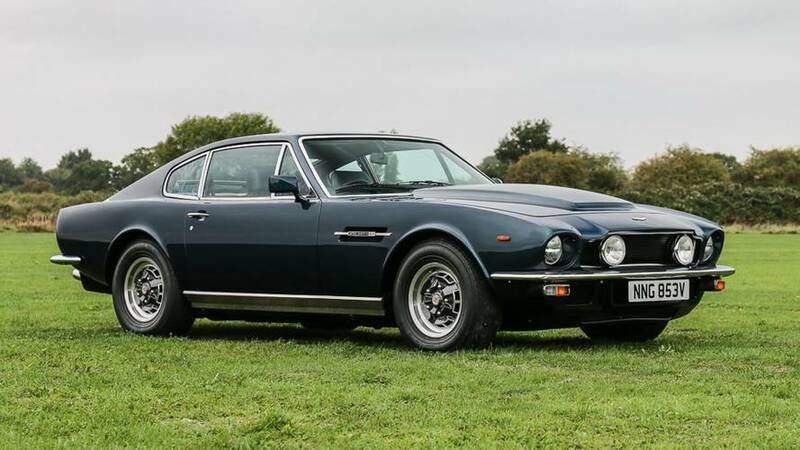 The Aston Martin V8 Series 4 Oscar India blends exterior ruggedness and interior classic style, and that’s not the only thing that sets apart this car being auctioned. 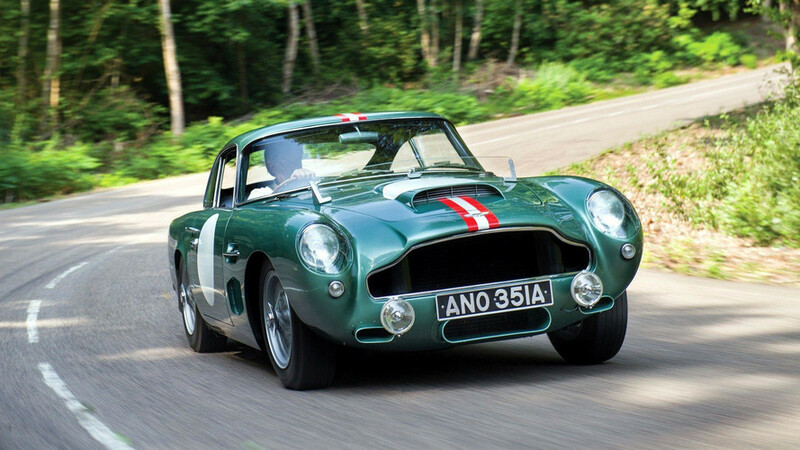 25 continuation cars will be assembled at $3.5 million a pop. 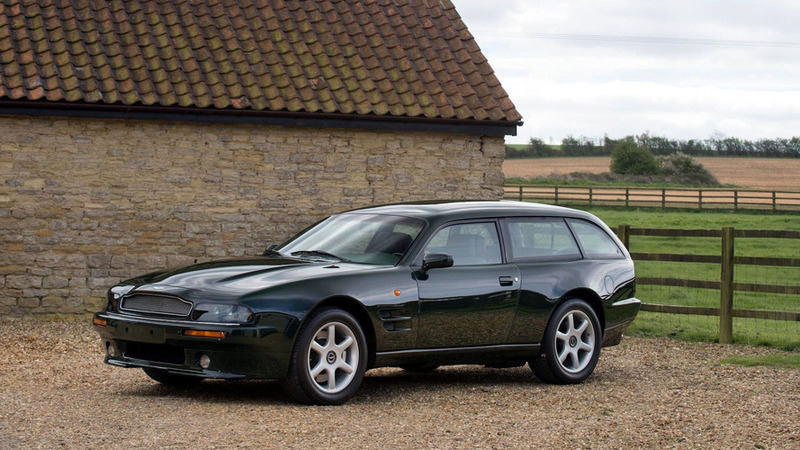 It has a freaking ejector seat that actually works. 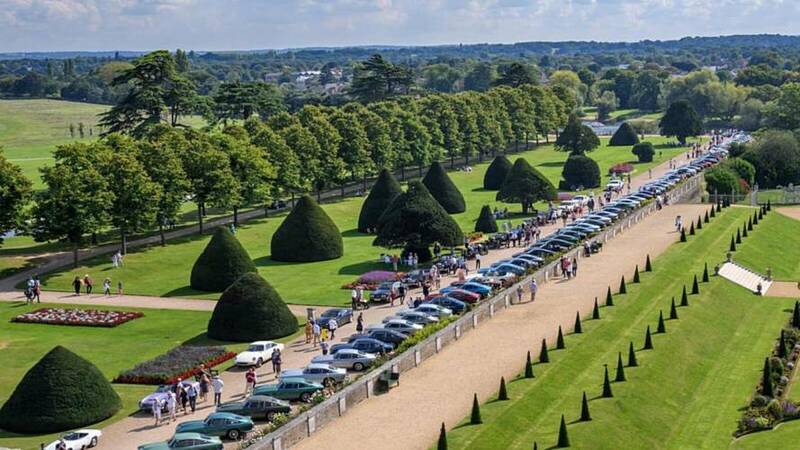 Seven decades of David Brown-badged Aston Martins will make up the 100-car display in the grounds of Hampton Court Palace during 2018's Concours of Elegance, August 31 -September 2. 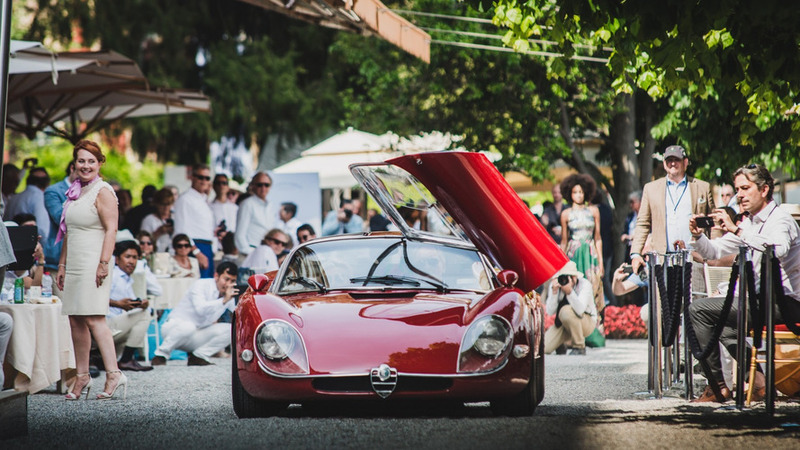 An Alfa Romeo Tipo 33 Stradale won multiple awards, including being voted the favorite of the people in attendance. 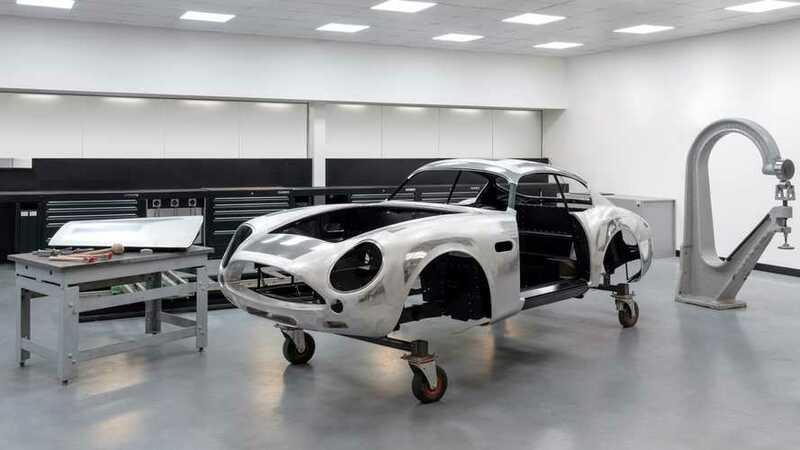 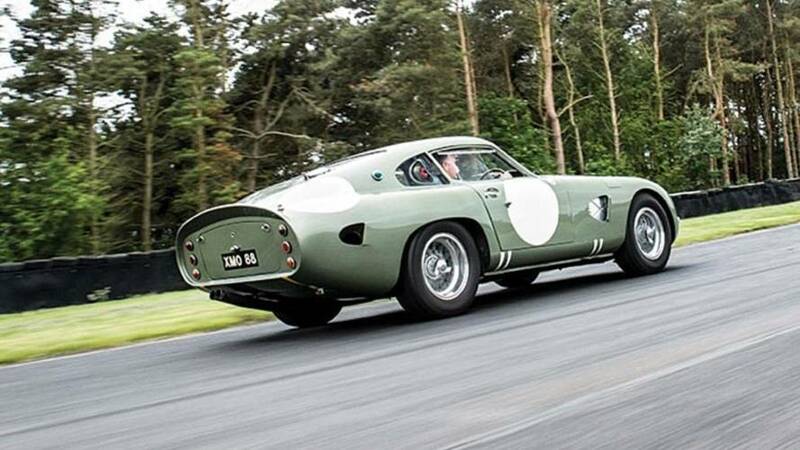 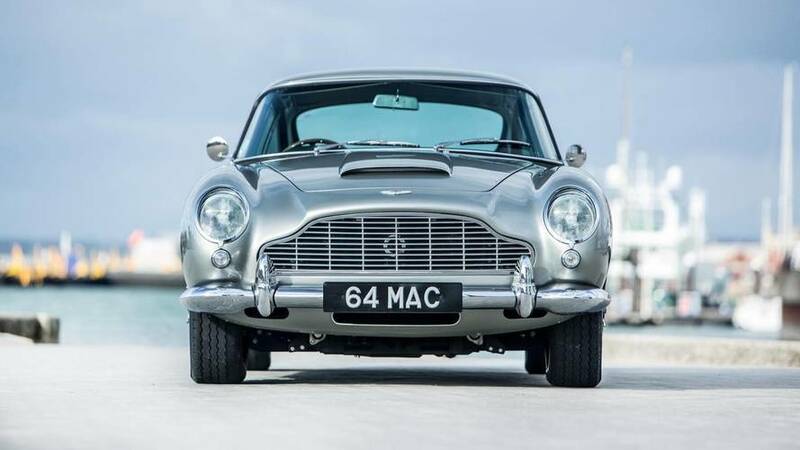 The DB5 driven by 007 Pierce Brosnan is expected to top $1.6 million when it's offered for sale at Goodwood Festival of Speed by Bonhams this July. 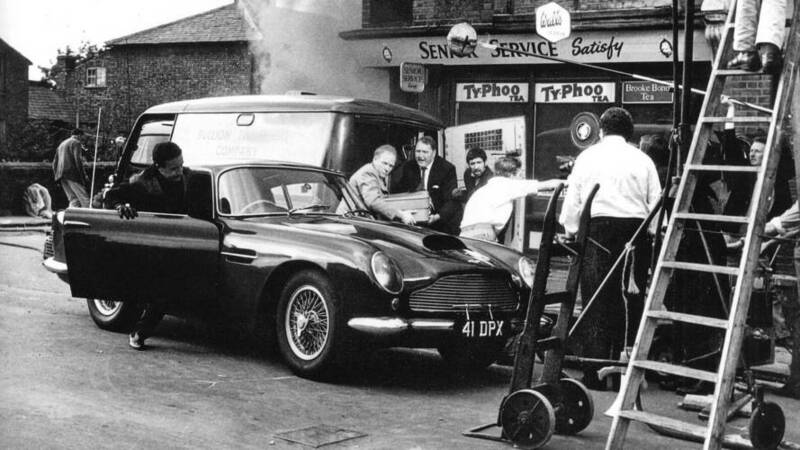 DB4 GT star of 1963 film "The Wrong Arm of The Law," which Sellers then promptly bought, to be offered at RM Sotheby’s London sale. 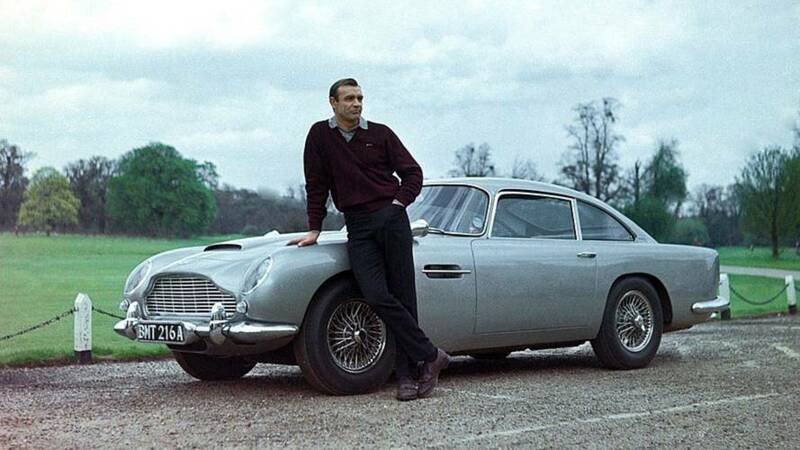 Love Aston Martins? 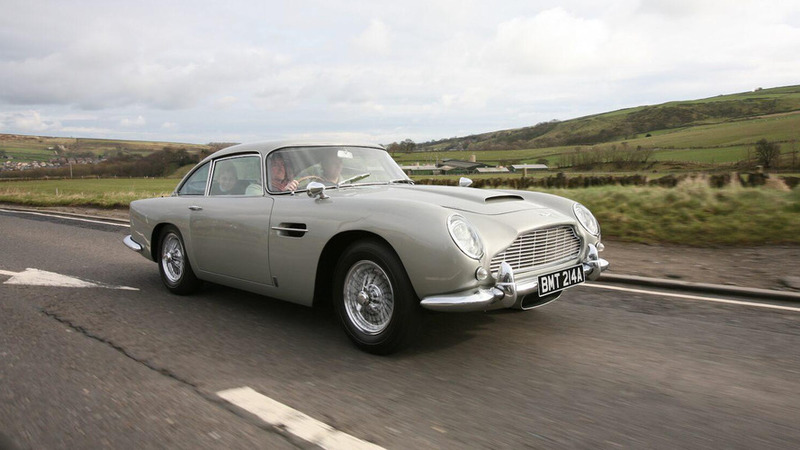 Then here's 70 years worth of DB models, from the first 2-Litre Sports to the very latest DB11. 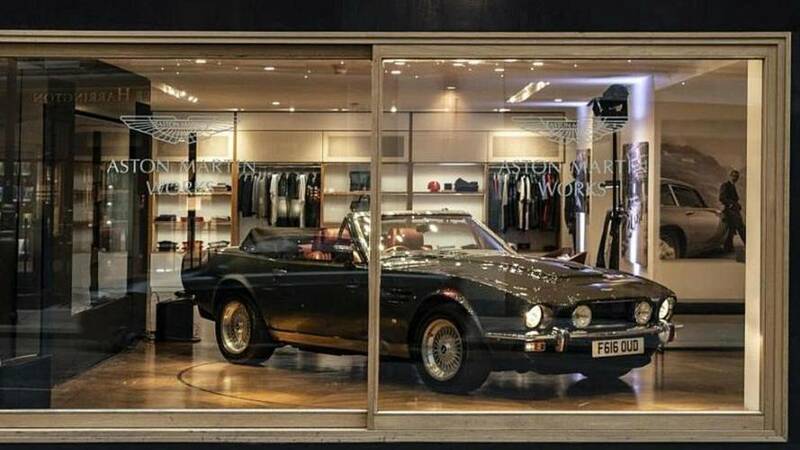 What a selection! 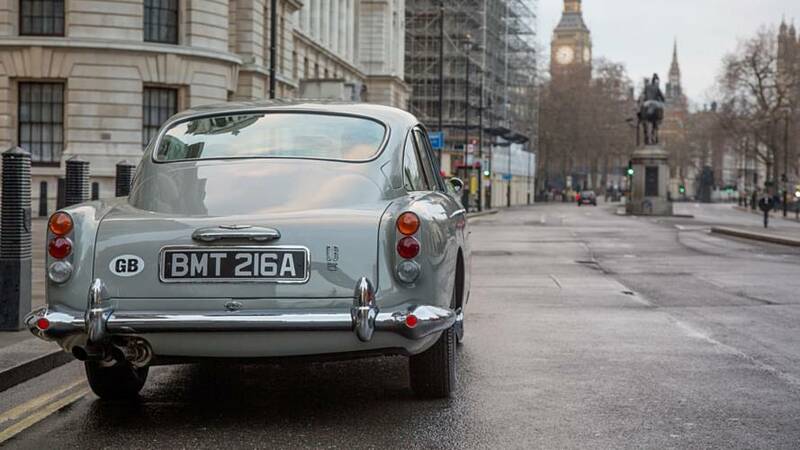 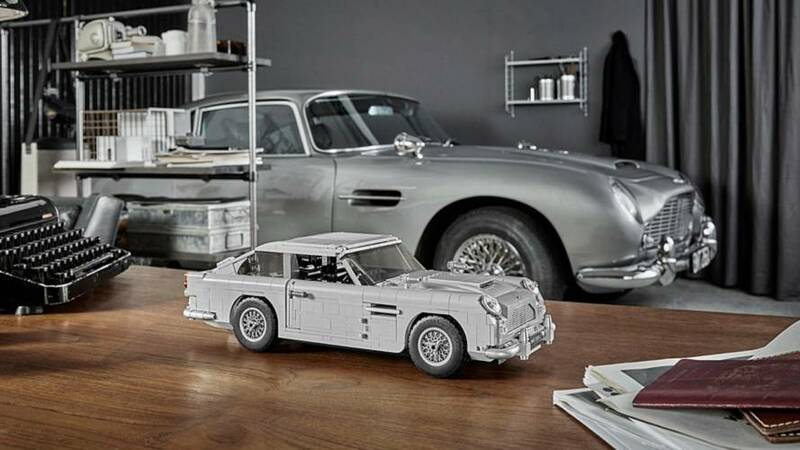 At Aston Martin, what's old is new again. 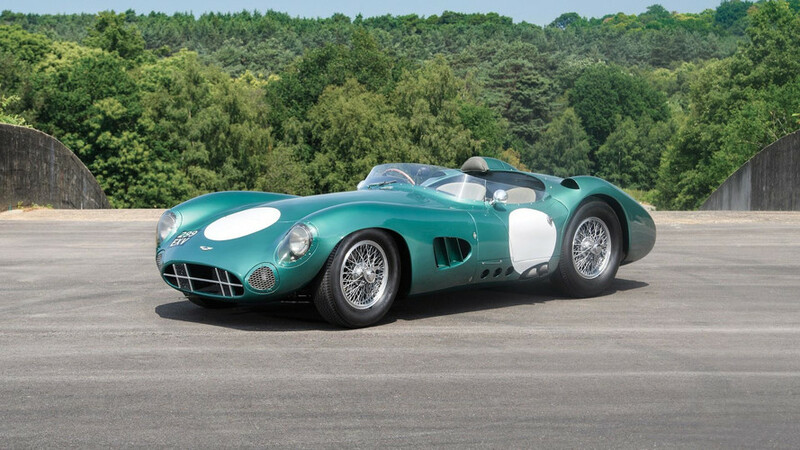 The DBR1 alone brought nearly $23 million at auction. 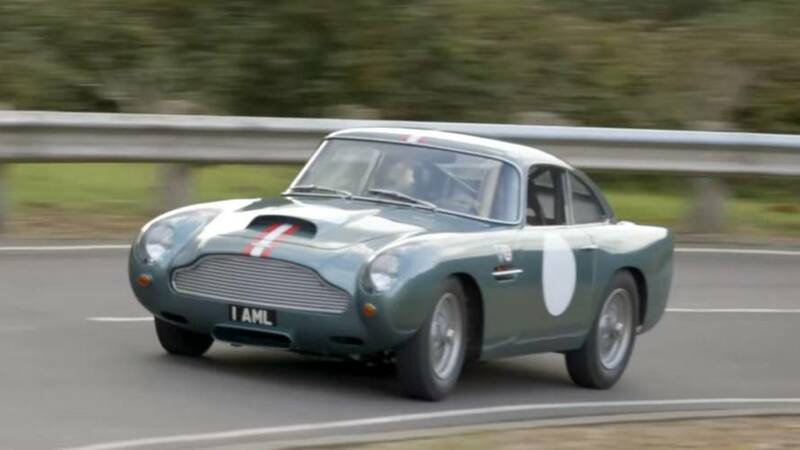 It's one of the rarest Aston Martin vehicles ever built – and now one of the most expensive. 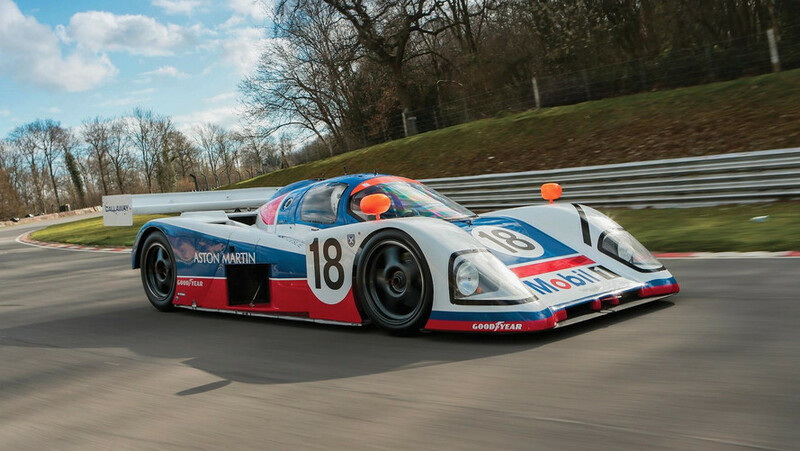 It sold at the RM Sotheby's auction in Monterey. 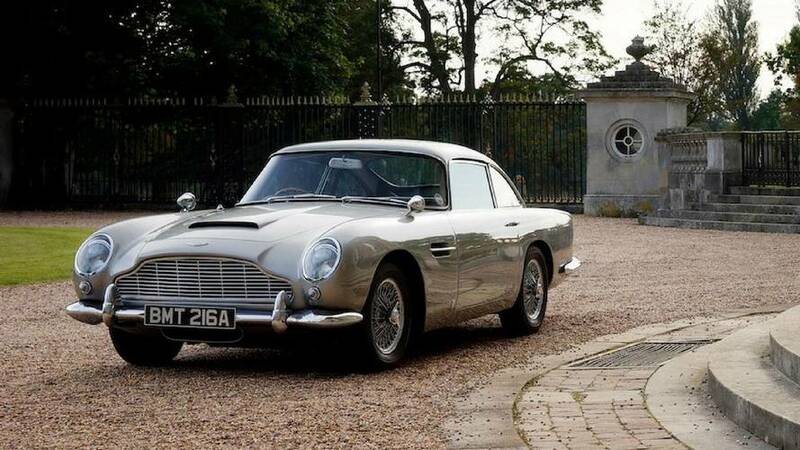 It’s one of just three, and it’s heading to auction next month where it could go for as much as $450,000.